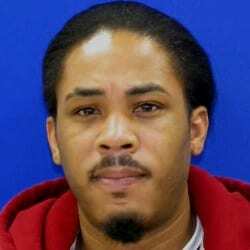 A Perry Hall man is facing attempted murder charges in connection with a shooting in Aberdeen earlier this week. 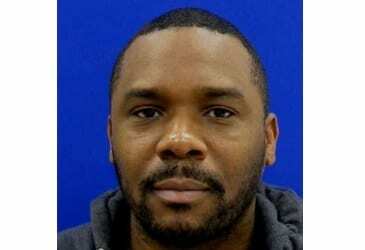 Robert Steven Bacote, 42, of the 2300 block of Washington Boulevard in Baltimore City, and Brian Cleveland Gill, 34, of the 4300 block of Chapel Road in Perry Hall, have been charged with attempted first- and second-degree murder, as well as assault charges. Both suspects have been taken to the Harford County Detention Center where they are currently being held on no bond. At about 5:45 a.m. on Monday, April 23, a man entered the Aberdeen Police station suffering from gunshot wounds to the upper body. The man, 62, was taken to John’s Hopkins Bayview where he is currently listed in critical condition. Police determined that the man was shot while sitting in his parked vehicle outside of his residence in the 200 block of Angus Road. After the shooting, the victim immediately drove just over a mile to the police station to seek assistance. Investigators do not believe this was a random act of violence. In August 2016, police investigated a similar shooting involving the same victim, who was shot while sitting inside his residence. That incident remains unsolved.